As government investment lags behind, startups are seizing the opportunity to break into the big business of space exploration. Once considered the realm of governments and superpowers, entrepreneurs are leading the new space race. Now, private companies are pushing the boundaries of space exploration and could even seek mining rights for the Moon as early as this year. 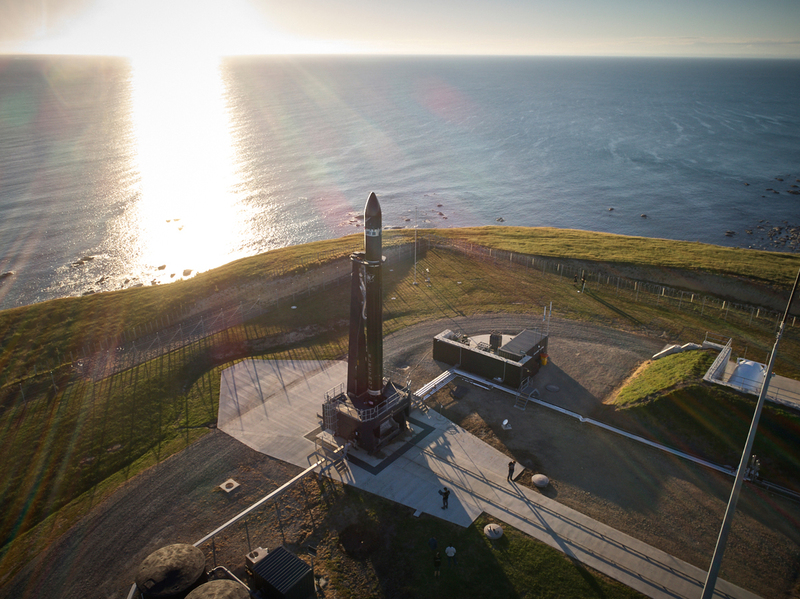 Footage from the recent launch of Rocket Lab’s Electron vehicle and kick stage separation was streamed live on social media from its launch pad in Mahia, New Zealand, prompting excitement in the international space industry. According to Rocket Lab CEO Peter Beck, monitoring is a key focus of this mission. “This is not just about getting to orbit. We’re really looking to get all the data we can,” Beck told CNBC. 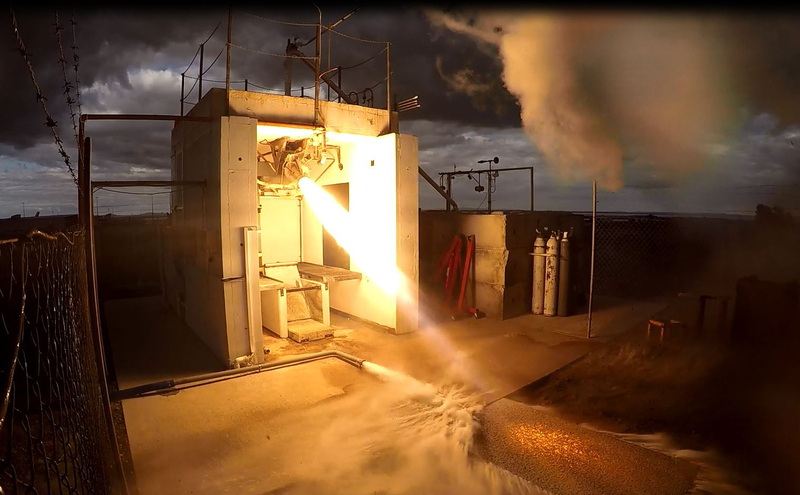 This is the first test for the rocket’s deployment systems, which Beck said is a crucial step in supporting their plans for an increased market share. “It’s not like we’re looking to build one or two vehicles this year. We’re really looking to kick it into an unprecedented flight rate,” Beck said. The Electron rockets have a price tag of $5 million each, which might be economical enough to allow Rocket Lab to meet their ambitions for a high launch volume. This success follows a near miss in December last year, where the company’s maiden launch failed to reach orbit due to an automatic shutdown. Rocket Lab’s design aesthetic highlights one of the potential trends of this new wave of space exploration. Startups keen to maximise use and profit can create more multi-use vessels, with features that cater to a variety of needs. For example, the Electron rocket has a ‘plug-in payload’ system, which decouples payload integration from the rest of the design. It also has a kick stage that can execute multiple burns, meaning different payloads can be placed in different orbits. Carbon composite materials, and custom cryogenic valves and helium pressurised systems create a strong yet lightweight structure to provide weight savings and insure delivery as much as possible. Even the hardware and avionics can be customised. “The computing nodes make use of state-of-the-art FPGA architecture, allowing massive customisation of function while retaining hardware commonality,” according to Rocket Lab’s website. Following its successful launch, Rocket Lab is in a good position to supply the five rockets it is due to provide this year to aspiring lunar mining firm Moon Express. Moon Express has announced its ambitions to tap into the commercial possibilities of lunar resources such as precious minerals, water and iron ore. Moon Express Chairman Naveen Jain expressed confidence in pulling off the first private moon landing in 2018. He said that a private lunar mission will put entrepreneurs on par with the world’s superpowers. “And imagine the entrepreneurs doing things that only the three superpowers have done before,” Jain mused. Jain’s plans don’t end there. By 2022, he plans to make the moon the “eighth continent”. “We are going to have a permanent presence there, we are going to have internet there and we are going to be able to communicate just like we communicate from here to even Australia,” Jain told CNBC. Moon Express is one of four finalists in Google’s $20 million USD Lunar Xprize competition, which has encouraged a push for private space exploration over the past decade. Google has recently announced that it does not intend to extend the Xprize competition past its current 31 March deadline, although it is unlikely that any of the finalists will make a lunar touchdown by this date. At time of writing, Google had not provided a reason for this decision, although they have granted two previous time extensions: first to 2012, then to this year. The private sector’s space invasion prompts questions about the ownership of the final frontier. According to an agreement made by the US and Russia during the first space race, no country is able to claim sovereignty over the realms outside Earth’s atmosphere. But what about companies seeking to profit from extraterrestrial resources? After gaining permission for their first moon mission from the US Government, Jain claims that the laws around private space exploration will be clarified as entrepreneurs continue to push the envelope. “First of all, the Moon should be treated no differently from international waters – nobody has to own the waters to be able to use the resources,” Jain said. The Australian Government is keen for local companies to claim their slice of the emerging multi-billion dollar international space industry, and are due to release a review of our homegrown prospects in March, so watch this space (pun intended).